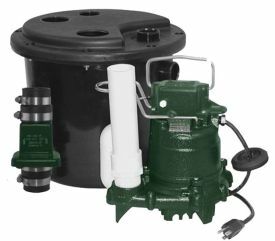 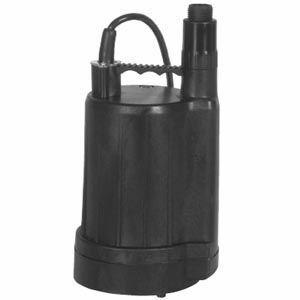 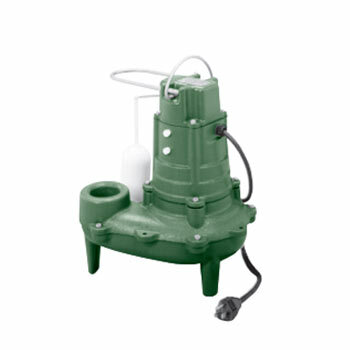 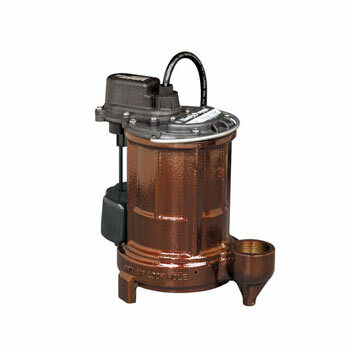 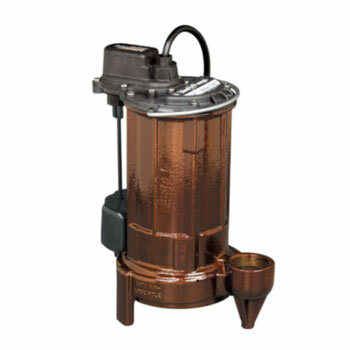 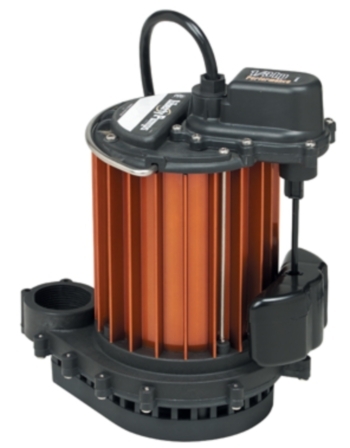 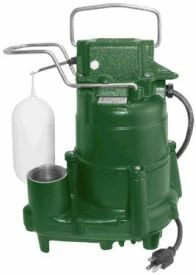 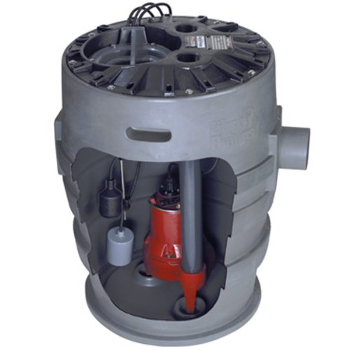 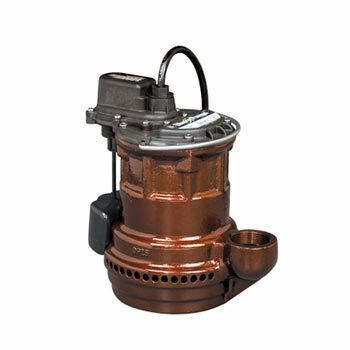 Sump Pumps are the work horses of your basement or crawl space. 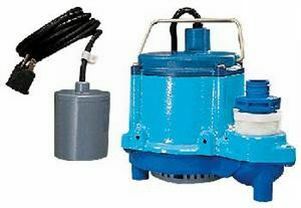 They are built like tanks and will be your best friend in a water flood or sewage emergency. 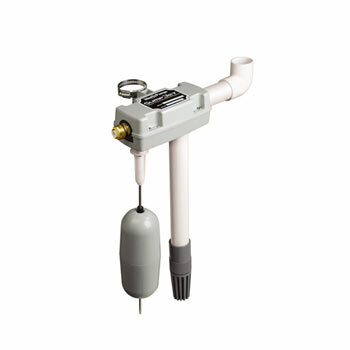 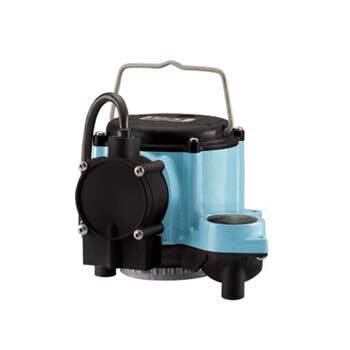 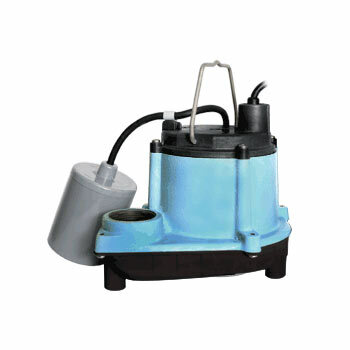 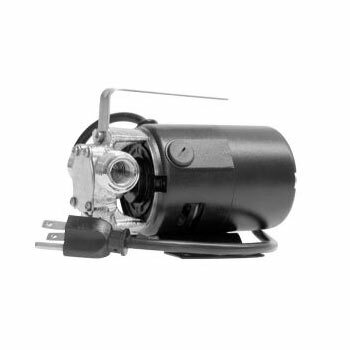 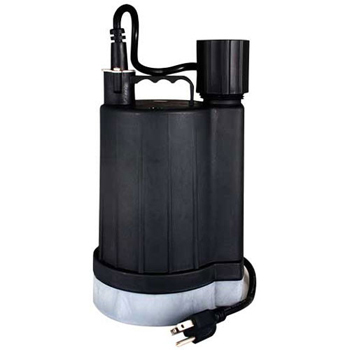 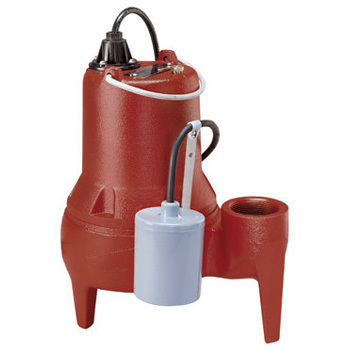 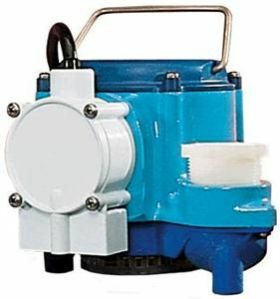 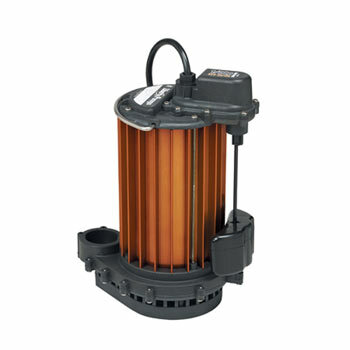 View our selection of durable and long lasting sump pumps at Faucet Depot below.